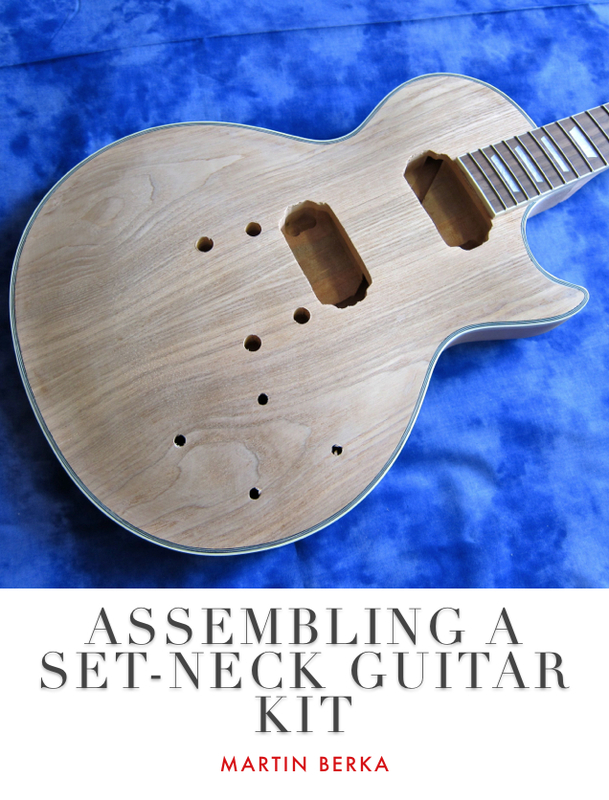 Kitarablogi’s Book of Guitars – get your FREE copy! 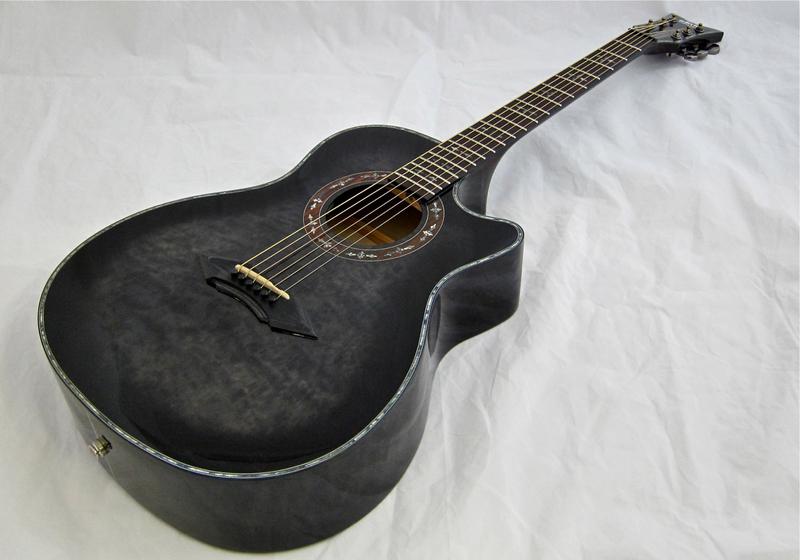 Kitarablogi.com have just released their first eBook for iPad, called “Kitarablogi’s Book of Guitars (Volume One)“. 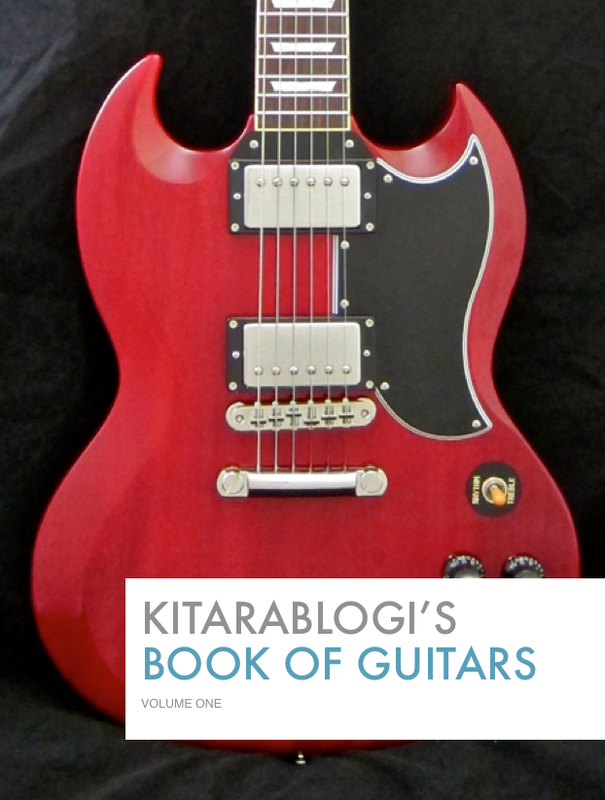 Kitarablogi’s Book of Guitars features over 100 pages of guitar photography, getting up close with many different models starting with Duesenberg and ESP, and continuing all the way to PRS, Schecter and Yamaha. Click on the audio-icons in the eBook to hear sound samples of all the guitars covered in this interactive tome. Get your free copy HERE or by visiting your iBookstore!